Danke Lübeck! We had a great time in the beautiful town of Lübeck and the Musik und Kongresshalle. The kickoff of our tour! Now arrived at Lokschuppen Dillingen/Saar for the second. Hope to see you tonight Dillingen! Very nice venue as well. Merry Christmas to you all! 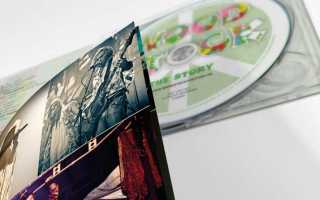 We made this for you, friends, thank you so much for supporting Woodstock The Story! We wish you a lot of #peace, #love and #happiness these holidays. Let’s all make 2018 superb! 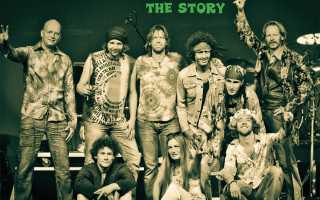 Starting March 1, 2018, Woodstock the Story will play a new tour in Germany! We are looking forward to see you (again!) in Germany! Don’t miss it!